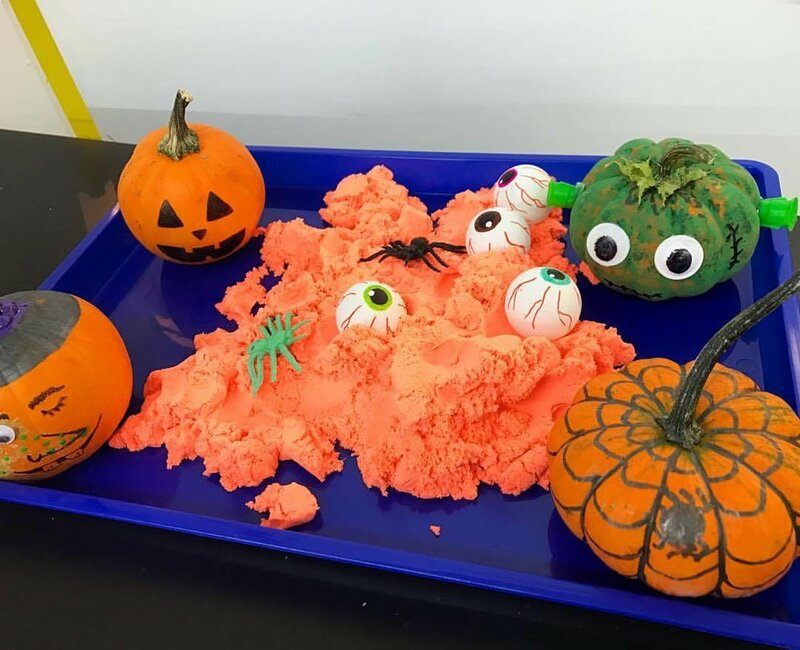 We’re creating Halloween themed sensory bins! Fun for kids of all ages. Price includes regular Art Free Play!